I'm very happy with this pillow. 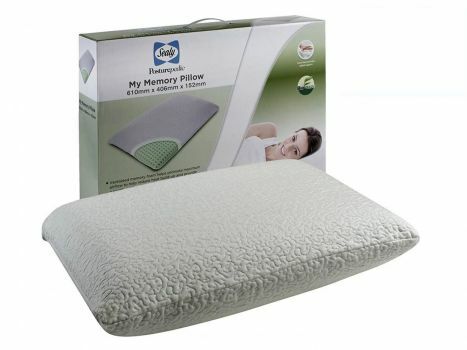 Keeps it's shape very well and does not get as warm as the other pillows I've had. Highly recommended. Date Added: 05/30/2017 by Michael L.